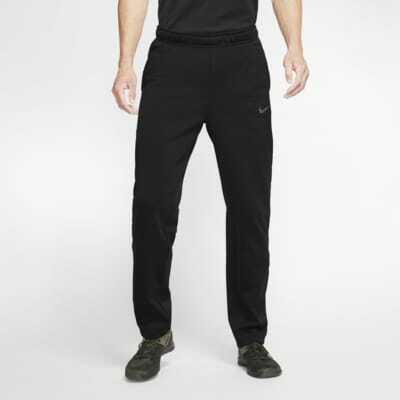 The Nike Dri-FIT Therma Men's Training Pants are made with heat-managing fabric, so you can stay warm when the temperature drops during your workout. 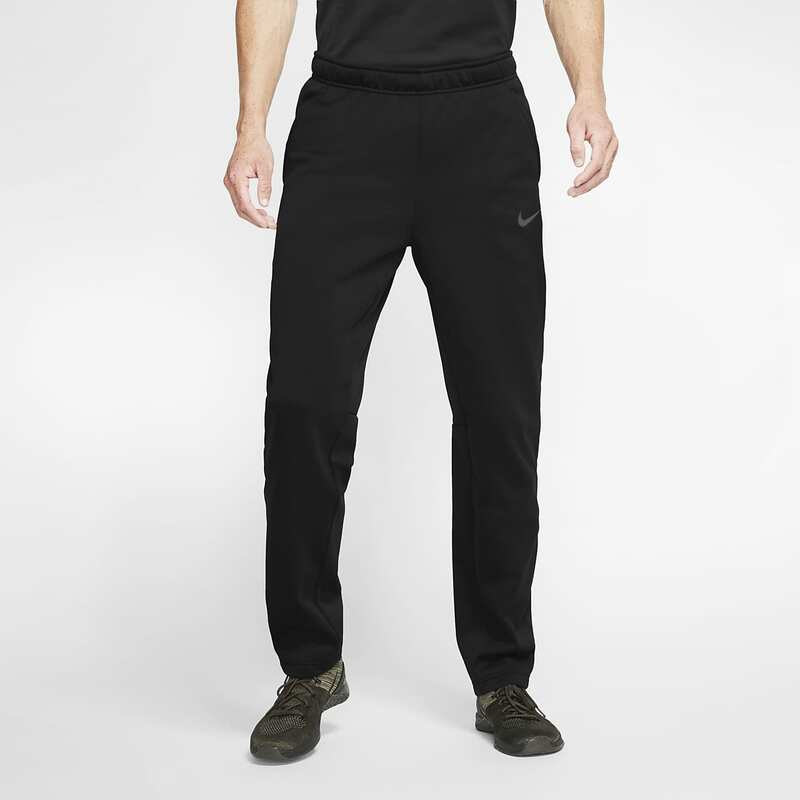 The Nike Dri-FIT Therma Men&apos;s Training Pants are made with heat-managing fabric, so you can stay warm when the temperature drops during your workout. Very comfortable fit for my daughter. These pants are wash friendly and fit well.